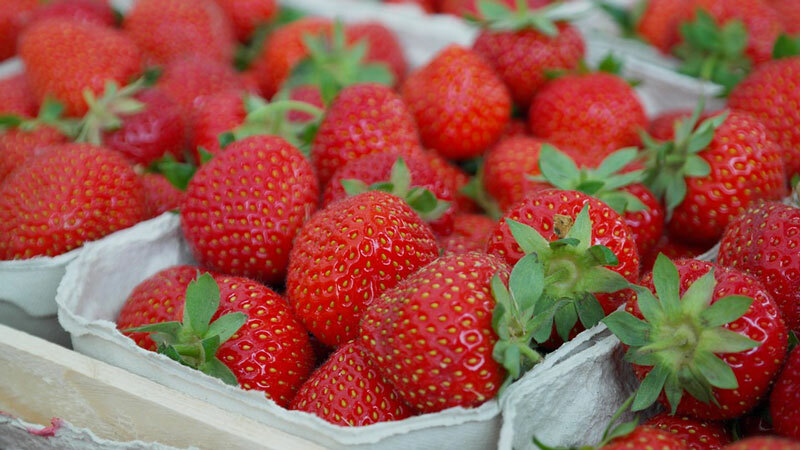 Did you know that one cup of strawberries has only 54 calories and about three grams of fiber? Strawberries are a great way to get your vitamin C! Toss the greens, almonds, fennel, and strawberries with the vinaigrette. Serve immediately. This salad was served at a picnic at my cousin Jane’s home. I added the fennel as it is a favorite of mine and has a bit of crunch. The dressing she served with it had too much sugar so I substituted the vinaigrette.